For the 44th time, Vienna’s Hofburg opens its imperial gates in November to lend a splendid framework to the most important art dealers in this country as well as selected international galleries: ART&ANTIQUE Hofburg Vienna presents itself from November 10 to 18 as the grand autumn exposition and benchmark show for art, antiques and design. No less than 46 dealers exhibit their best pieces in 2012; apart from many familiar vendors, this year boasts some fascinating new additions, presenting themselves for the first time to the Vienna public. In all genres – painting, sculpture, furniture, prints, crafts, jewelry, coveted designer pieces and much more – the visitor may choose among the most beautiful objects. The epochs presented span the Gothic to Baroque, Biedermeier and all the way to Vienna circa 1900, from classical modernism to our own times. Thanks to its unique presentation and its specific offerings, the ART&ANTIQUE Hofburg Vienna is the most important and most atmospheric fair of this kind in Vienna. 44 past editions of the fair have created a grand tradition, but they also indicate an ability to set ever-new and innovative impulses. 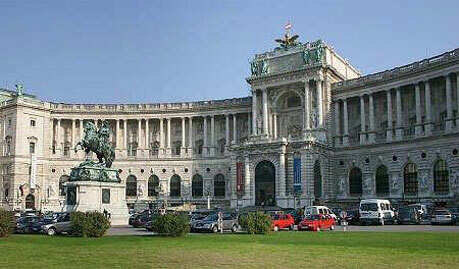 Thus, once again, the ART&ANTIQUE Hofburg Vienna offers its audience many new features in 2012. From the Alps Southwards - In their usual convincing quality, the paintings on offer range from Old Masters to contemporary works. This year, Schütz Kunst & Antiquitäten focuses on works by Christian Hess (1895-­‐1944). Thief and Carabiniere (1934) and Couple in Bathing Costumes (1930) are the titles of two paintings by this artist, born in Bolzano as the son of a German civil servant. He began studying in Munich in 1919, where he was exposed to the contemporary repertoire of styles, ranging from Expressionism and New Objectivity to Cubism and Abstract Art. He received important impulses from Max Beckmann and Carl Hofer. 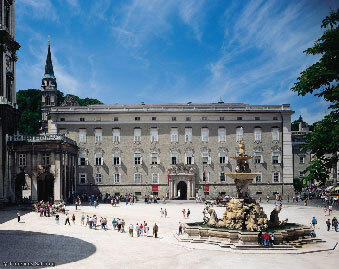 After sojourns in Munich, Messina and in Switzerland, he returned to the Tyrol in 1940, suffering from tuberculosis. Hess died in November 1944 at the hospital in Schwaz after an air raid on Innsbruck. These pictures, hailing from the estate of the artist, who has never received much attention in this country so far, promise an intriguing encounter. “WeinKunst. 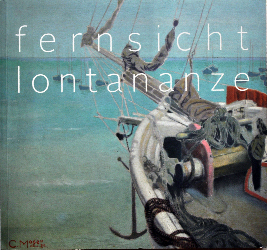 Weinland Südtirol in der Kunst / vinoearte.